A minimalist protective wrestling sleeve with a sock-like fit and increased breathability. 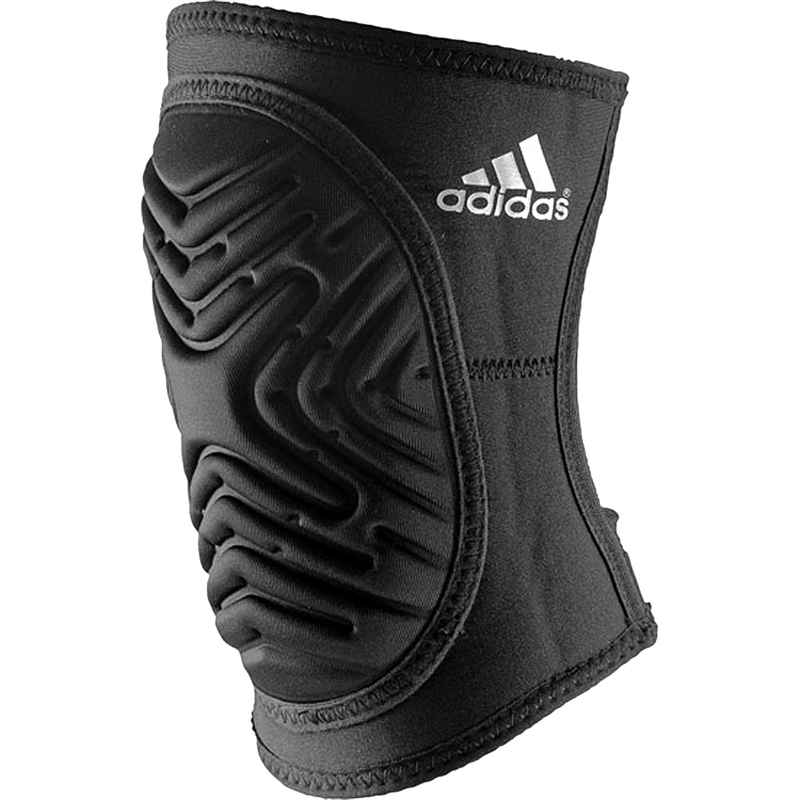 The adidas aK100 Wrestling Kneepad boasts a contoured lightweight GFX foam pad for low-profile protection, Mesh back panel allows increased ventilation, with applied 3-Stripes for added durability. Easy-slide LYCRAÂ® cover allows for increased ease of movement on the mat. Sizes (measure around center knee): Small (11"-13"), Medium (13"-15"), Large (15"-17"), X-Large (17"-18"), 2X-Large (Over 18").